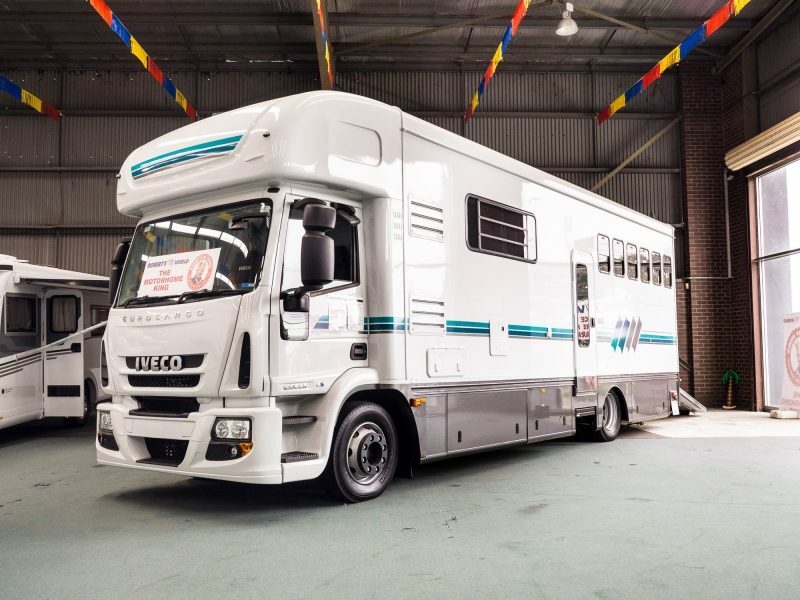 This brand new built Iveco Eurocargo Luxury Horse Float will transport and accommodate you and up to 3 of your prize horses in absolute luxury and completely off the grid. 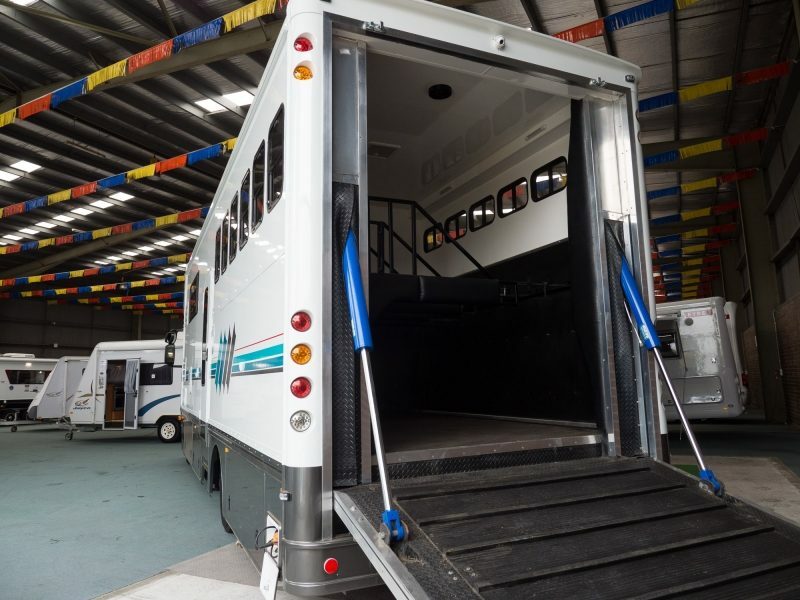 Built new by Roberts RV World and named 'Spirit', this luxury motorhome and horse transport vehicle is a one of a kind. 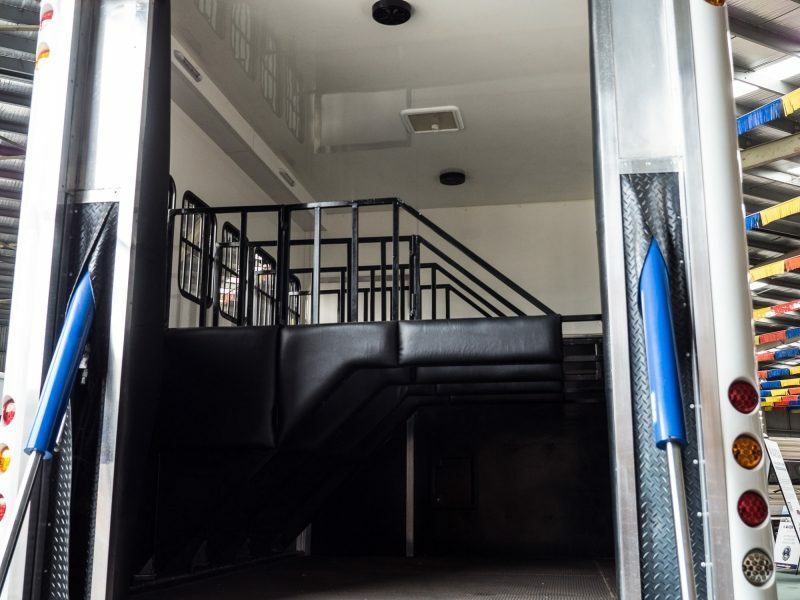 End of Financial Year Clearance - was $325,000 now $255,000! A rare and exciting opportunity to secure a stunning first class ticket to your next horse event and make your passion even more joyful.